El Tatio is ringed by volcanoes and fed by over 80 gurgling geysers and a hundred gassy fumaroles. Watch the 360° video about this amazing place. Once upon a time, you’d grab a so-so $9 Cabernet from Chile to bring to a housewarming, or sip a glass of just-okay Chilean Chardonnay at a wedding and not think twice about it. I have some good news: today’s Chilean wine scene has gotten more quality-focused, and more and more of Chile’s wines are unique, interesting, and delicious. Many producers—notably Veramonte and Emiliana—have made strong commitments to organic and biodynamic agriculture, and winemakers are busy exploring the country’s old vines and unique terroir. 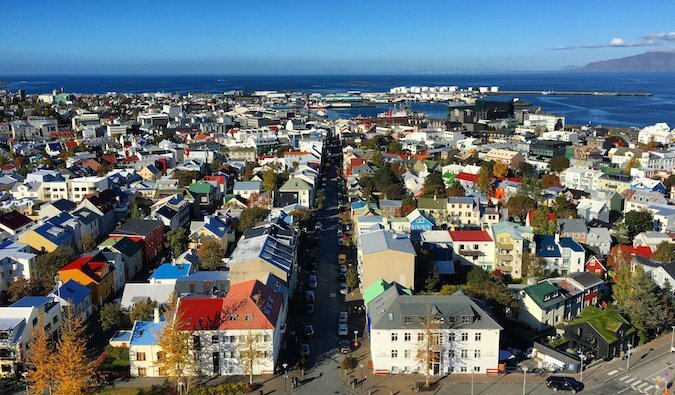 How to Save Money in REYKJAVIK? For real! I just got back from my third trip to Iceland. Because of its growing popularity with tourists, a trip to Reykjavik will cost you more than ever. But there are still some ways you can stay on budget and in this post, I share 11 of them (plus some of my recommendations on what to see and do). 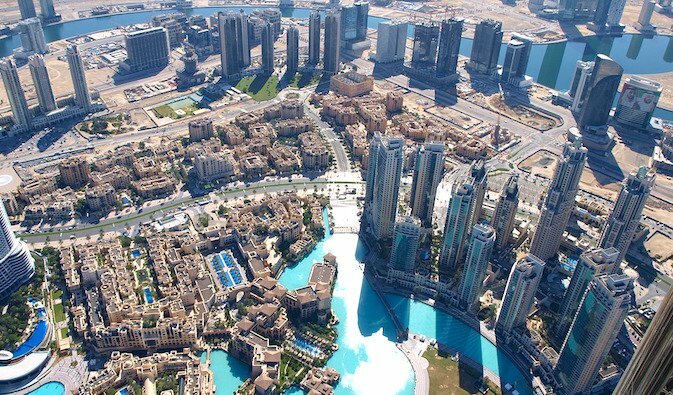 At first glance, Dubai seems like a very expensive destination but I was surprised at how I easy it was to find ways to save money once you peeled back the onion. Here’s my advice on how to save big on your trip as well as my 9 favorite things to see and do in the city. As your travel partner, we understand that time and information is of the essence. In our blog you will find many options to enjoy alone or with your family or friends an awesome experience.